How dirty is my oven? Is it worth cleaning my oven? 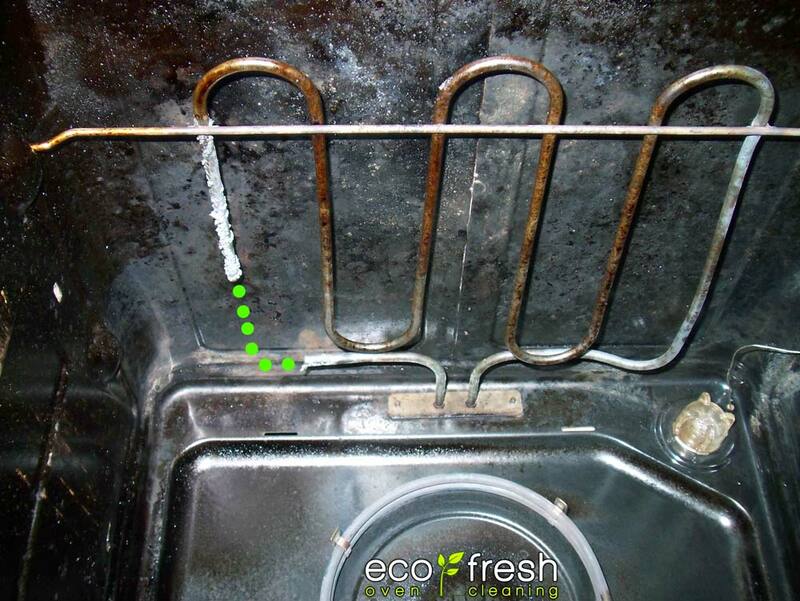 Eco Fresh cleaning. Home » News » How dirty is my oven? Is my oven that dirty? One person’s ‘dirty’ oven is another persons ‘clean’ oven. This is a difficult question to answer without offending people. No one wants to be told they are more dirty than the average person. The oven shown here has the same light grey enamel on the inside as the outside. The chrome oven racks had been scraped by us for about 10 minutes to remove the larger lumps of burnt on cooking dirt. For us to clean an oven that is many times more dirty as a ‘normal’ oven will obviously take us longer. There is no ‘magic oven cleaning liquid’ that will cut through any depth of burnt on fat. Very thick carbonised food residue and grease can be removed but not after only two hours soaking. It’s the time that is the issue. Imagine you are asked to clean a house after an 18th birthday party has trashed the place. This would take longer and hence cost more than doing a weekly clean for a middle aged couple. This seems pretty obvious. The same holds true with oven cleaning. 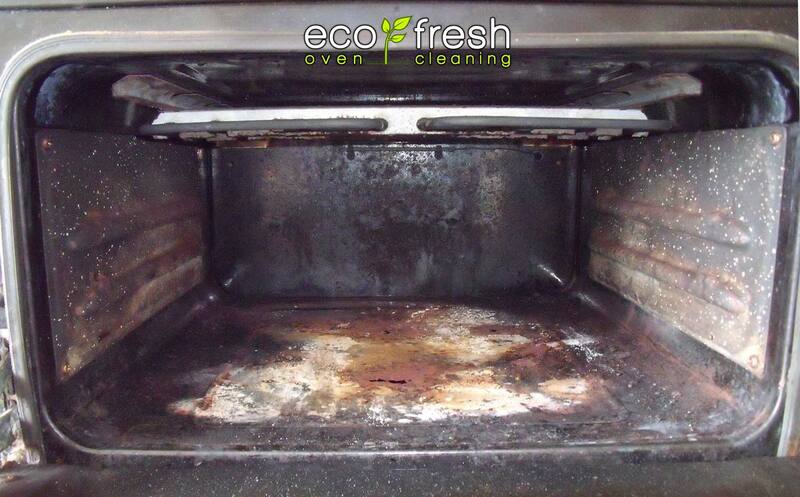 We would rather turn work away than leave a customer unhappy with our oven cleaning results. 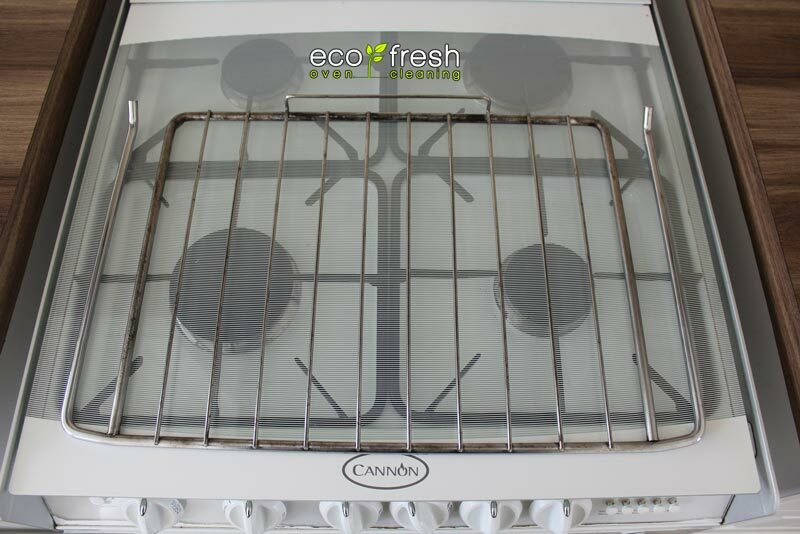 If the interior surfaces of the oven are more than 90% covered with carbon, then it just isn’t worth our while to clean it. We have to pay out for advertising, office costs, insurance, vehicle expenses, training etc. If we wanted to earn minimum wage we would be working in Mc Donalds. A general trend we have noticed is that if we are told an oven is ‘clean’ then watch out because it is usually much dirtier than a ‘dirty’ oven. The flip side of all this is customers with OCD tendencies, but more an that another time! 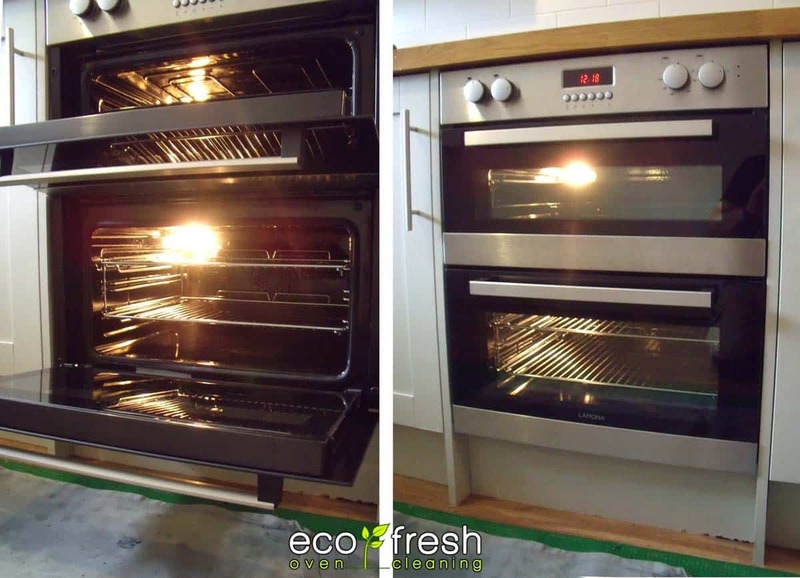 If you want your oven cleaned to a high standard, from a reasonable starting point and within a reasonable amount of time please contact us. Alternatively you are welcome to do it yourself, please see our guide on how to clean my oven. Previous post Hard to get to oven dirt?